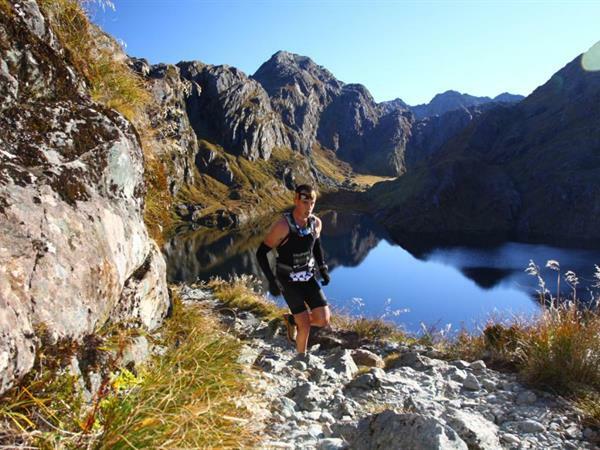 The Routeburn Classic is an ‘adventure run’ over New Zealand’s world famous Routeburn Track. Staged on 27 April 2019, it is an exclusive event and limited to 350 lucky athletes. The track is 32 kilometers long and climbs to 1127 meters above sea level. Set in a New Zealand National Park and inside a World Heritage Area in Fiordland on the south west of New Zealands South Island. 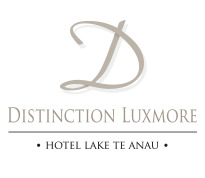 The event encompasses changing terrain from lush native bush to an exposed alpine environment. In sections it appears the track has been cut by nature rather than by man. There are some aggressive up hill climbs and a challenging technical down hill. The track for the most part is technical in nature with rocks and tree roots all a part of the challenge. The descent back to native forest follows river and waterfalls to the finish line. Fiordland is renowned for its tough weather and you will be exposed to the extreme elements. This has meant snow, ice and intense rain in past years giving athletes a good test in wilderness conditions. The sun has also been known to show up for a day of play in the wild. Each year presents new challenges with the varied conditions. This is true adventure run. If you like a challenge, a feeling of isolation and running through areas and landscapes straight from a post card or fantasy novel then you’re in the right place. The Routeburn Classic 2019 will be an experience you will remember and talk about for the rest of your life!